Canada or the land of maples is a beautiful and magnificient country. There are a lot of tourists, businessmen, workers, student visiting Canada daily. Visitors and immigrants go there with different ambitions, future aspects and goals. The favorable Government policies, diverse culture, ideal studying, working and business facilities and visionary leadership makes it more suitable for different type of people to visit there with some aspirations or objectives. Canada has a strong economy and is an advanced nation. 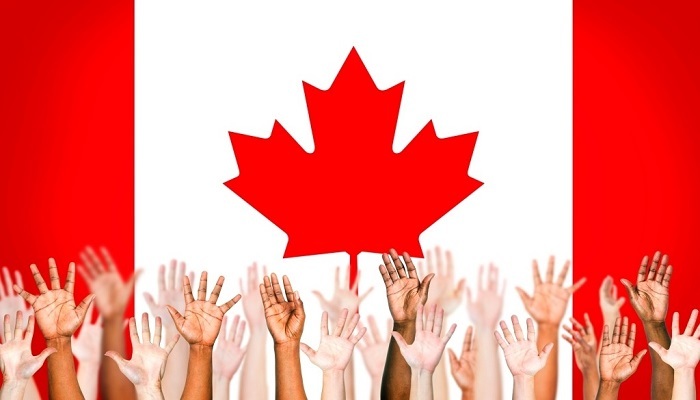 What is Canada Permanent Residency? It is one of the most ideal country to apply for permanent residency visa as it has soft immigration policies, perfect settings for families and high employment rate. There are different immigration programs which are available for permanent residency to talented and skilled workers and professionals overseas. Let us have a look at them. What is Permanent Resident Card? The Permanent Resident card are proof which identifies them as permanent residents of Canada when they travel outside Canada. For re-entering to Canada, they would need this PR card. They can study, live and work in any part of Canada. They are eligible to apply for Canadian citizenship. They are eligible of social benefits which other Canadian citizens get along with health care. They are protected under Canadian Charter of Rights and Freedoms and Canadian Laws. Official transalations, copies and originals of documents that supports the applications. You will also need to provide the educational diplomas, degrees, certificates, personal ID proofs, relevant information and sponsor letters. Other documents if required based on visa categories. They get selected on the basis of Education, English/French Language Skills, Work Experience, age etc. They need to apply via Federal Express Entry System. A foreign national who has experience enough to get employed in Canada and help i their economical gain. They are selected on basis of Age Education Experience, Language abilities, and Adaptability. Applicants who got nomination from state or province in Canada under agreement with Canada Government. Apply to the PNP of province or territory – where you will reside. Based on immigration system requirements and if you really plan to live there or not, a decision is made. Apply to IRCC – to get permanent residence after getting nomination certificate from the territory. Based on rules of Canada, it gets reviewed. Immigrants selected on basis of the skill requirement for economy and labour market. What Are Top Reasons to Visit Australia? How to Get Visitor Visa for Australia? How long Does it Take to Get a Canada Working Holiday Visa? Visa Services Permanent Residence Visa in Canada. permalink.